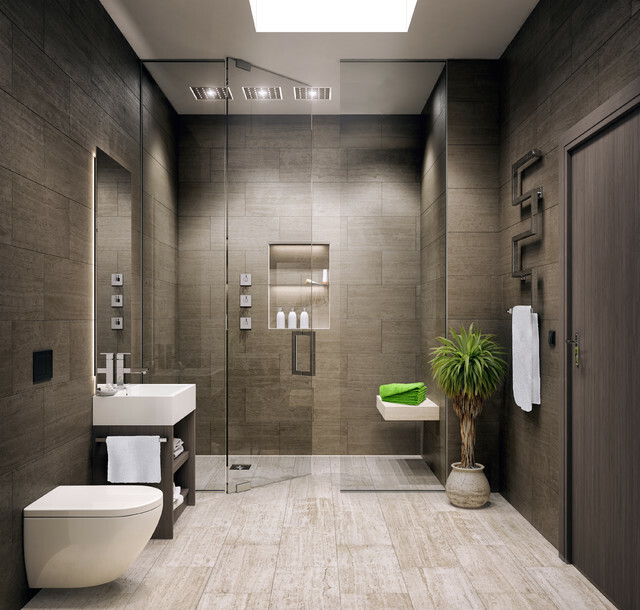 We have many years experience in the bathroom construction industry. We work hand in hand with professional building teams, and project managers. We can also advise and refer you to the correct professionals for any of your bathroom renovation requirements. All materials used are of the best quality available and installations are done in accordance with SANS regulations.